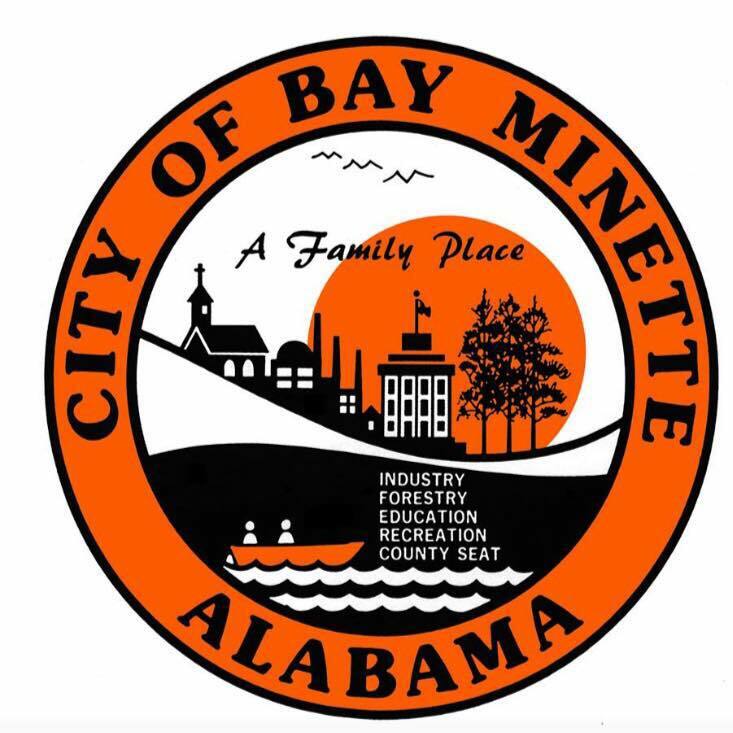 The City of Bay Minette was recently awarded a $300,000 Community-wide Petroleum and Hazardous Substances Assessment Grant from the United States Environmental Protection Agency. 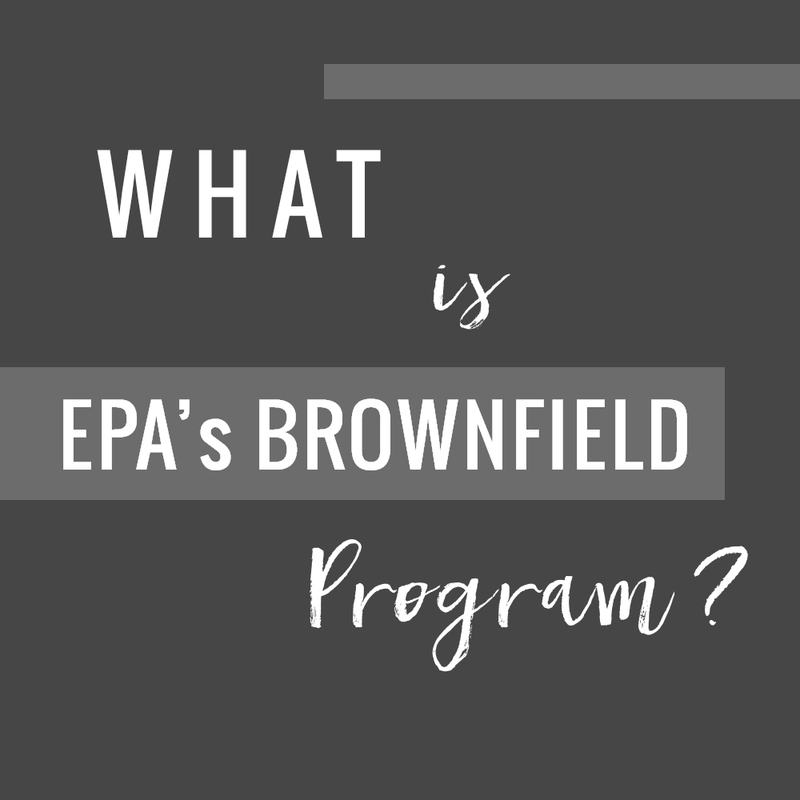 The purpose of the program is to help redevelop abandoned, idle, or underutilized properties where expansion or redevelopment is hindered by actual or perceived environmental conditions. Examples include abandoned gas stations, industrial plants, former dry cleaners, and other private and commercial properties. Grant funds can be used to pay for environmental assessments and cleanup planning to help move properties to redevelopment. The City is getting the word out to our residents, the commercial real estate community, and potential buyers and sellers of real estate so they can be a part of the process. Phase I Environmental Site Assessments (ESAs): Like title searches, surveys, and appraisals, such assessments are now routine on commercial real estate transactions. Phase I ESAs include a site inspection, interviews with persons knowledgeable about the history of the property, and a review of environmental records to determine if potential environmental conditions exist. If the Phase I ESA identifies potential environmental conditions, additional investigation may be needed to determine if adverse environmental conditions actually exist. Phase II ESAs can include soil, surface water, and groundwater testing, asbestos surveys lead-based paint surveys, endangered species studies, etc. If a site is found to be impacted, the grant will pay for certain engineering and consulting fees to plan for redevelopment. 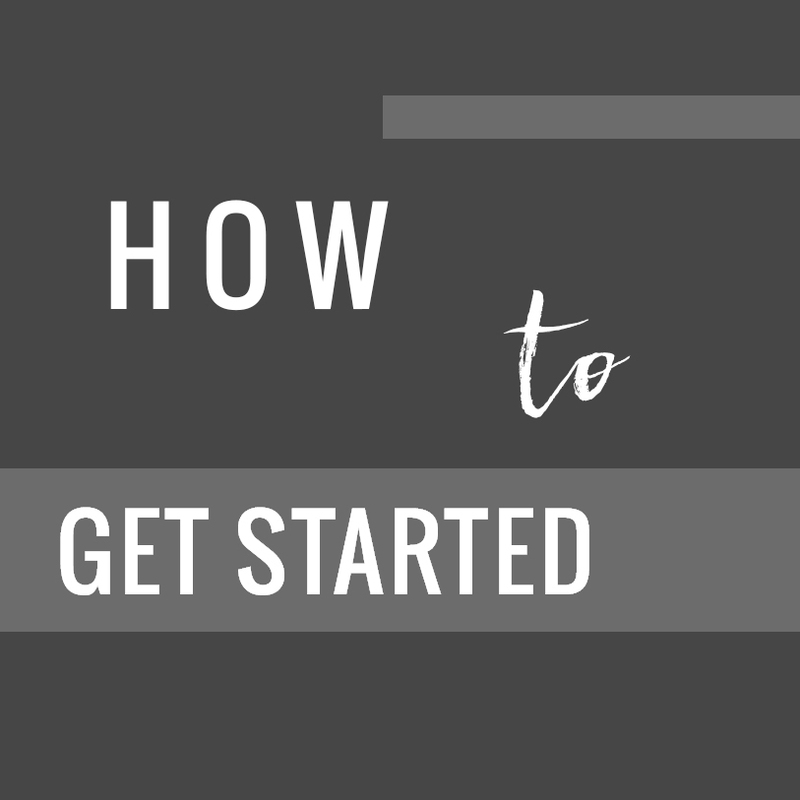 This can include remedial alternatives, analysis, and meetings with regulatory agencies. Can make your property more attractive by removing potential concerns regarding the environmental condition of your property. Will cover the costs of environmental studies, thus reducing capital expenditures associated with due diligence prior to sell or purchase. No contractual obligation required with the city or firm providing the studies.